The marriage bond is one that is not easily broken. At times, it may feel as though the trials outweigh the joy; but, a couple that delights in the bliss of married life and maintains a sense of humor in the face of difficulties stays successful, healthy and strong! 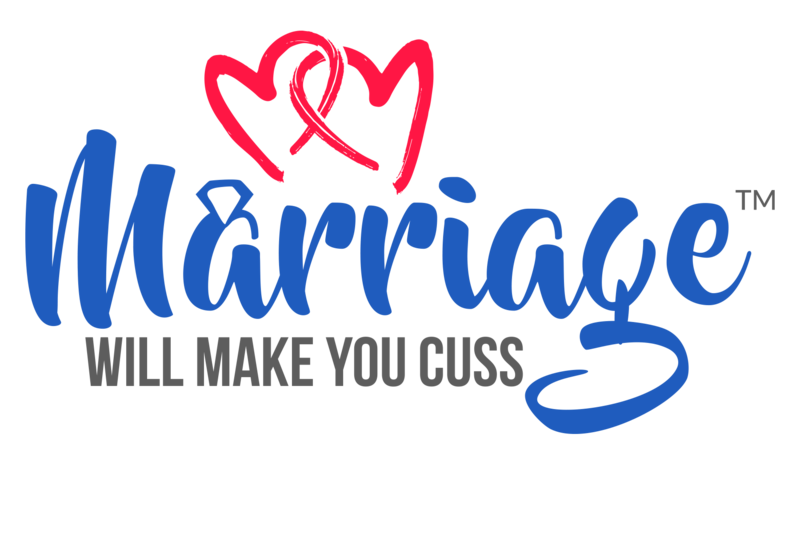 Join us for a night of comedic relief, dinner, and dancing as we celebrate, with a lighthearted approach, the joys and trials of the wonderful institution we call Marriage.